Before living in London, I haven’t seen many parts of the world, let alone destinations in Europe like most millennials. Even moving to London was a big step for me. After watching many episodes of the late Anthony Bourdain’s travels and seeing beautiful pictures of destinations in other parts of Europe on Instagram, I was motivated to move to London and travel. 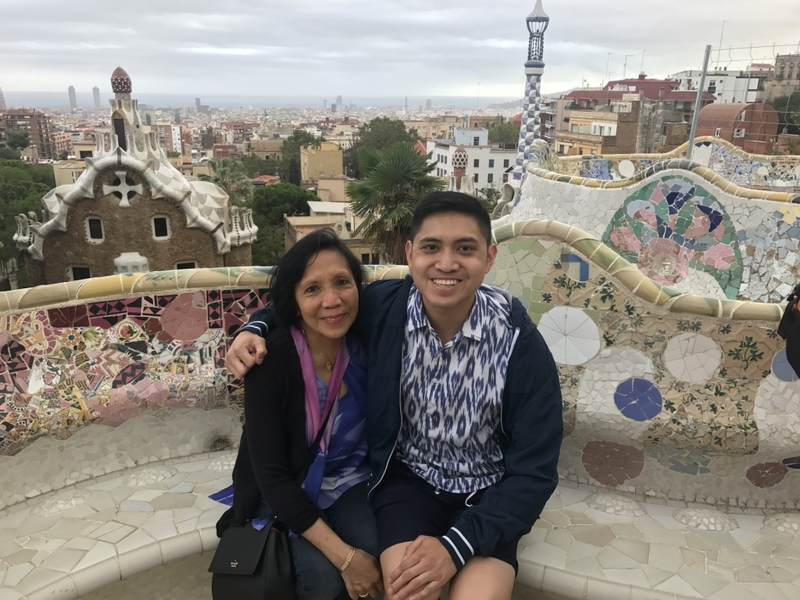 Before I started my masters, I travelled to Barcelona with my mum. Maybe it was the amazing paella, refreshing sangria, or delicious tapas, but I fell in love with this city. We stayed at an airbnb and met a lot of locals, who showed us around to their favorite restaurants and places to dance. Learning about other people’s culture and sharing these profound experiences have made me more open minded to newer opportunities. Colorful Buildings. Wonderful Pastries. Exquisite seafood. 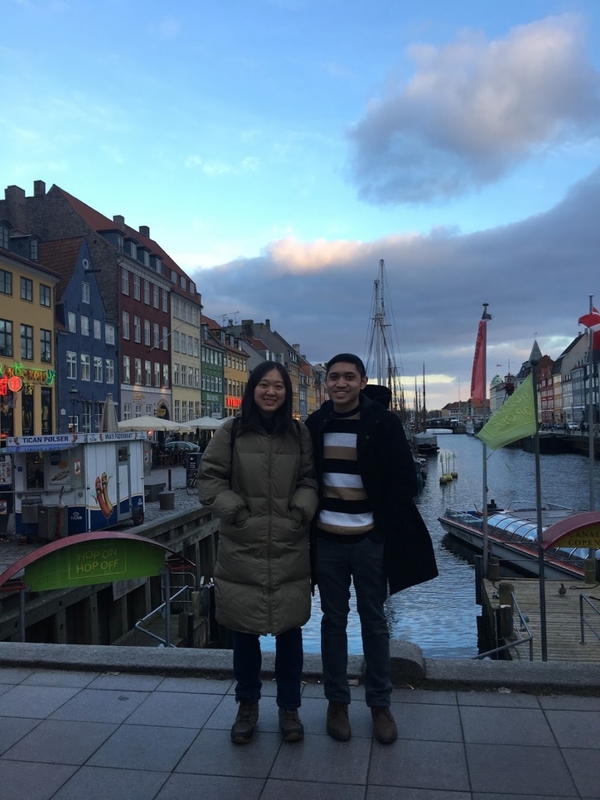 I had the opportunity to travel to Copenhagen with a friend from my program. Travelling with others and exploring a new city brings you so much closer to a person. I highly suggest planning a trip with some LSE friends, as it is meaningful to share amazing experiences with others! This was the first time I travelled alone. 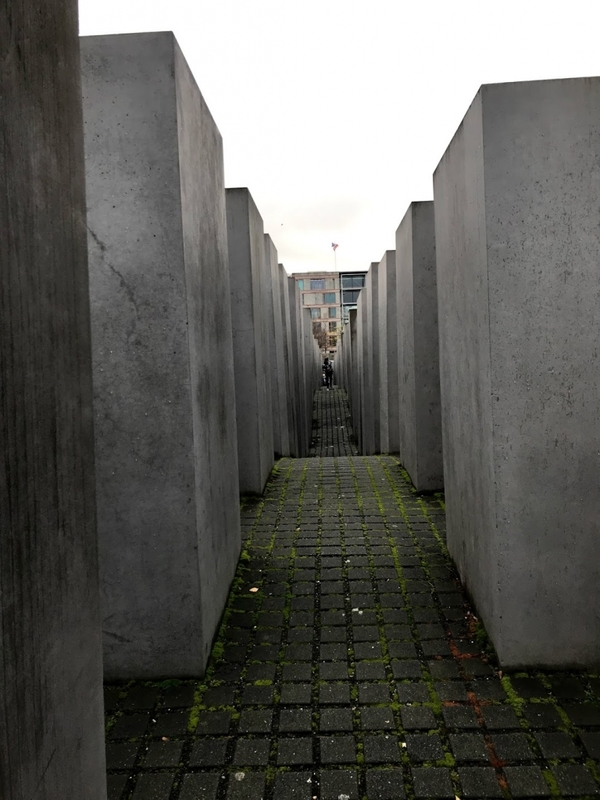 I remember how emotional it was to walk through the Holocaust memorial and learn about how Germany has recovered since then. I also had the chance to see the Berlin Wall and try my first curry wurst! I met a lot of people along the way and discussed social issues occurring in our own countries. I was apprehensive about traveling alone, but it seriously is one of the most eye opening experiences. 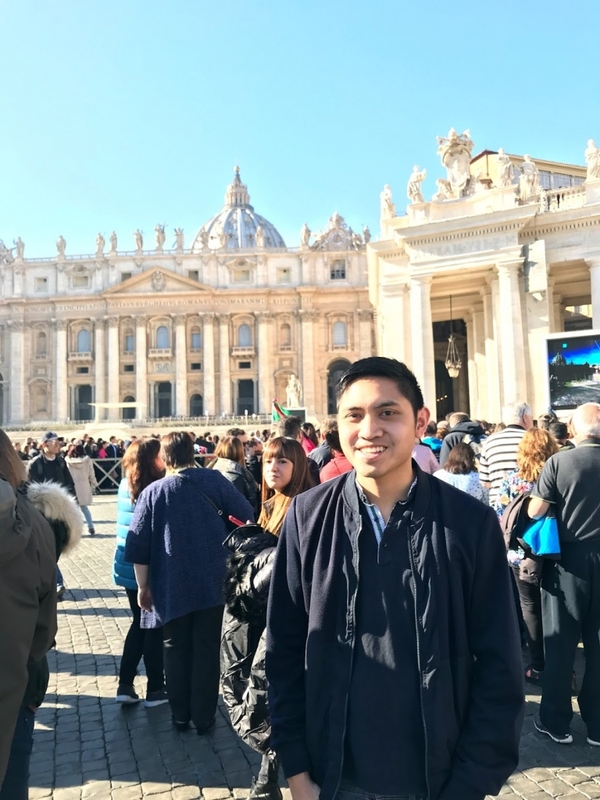 I visited Rome for a few days and was able to attend the Vatican’s World Day of the Poor. Being a Social Policy student, I was interested in seeing how the church advocates for poverty and social justice. Just being in St. Peter’s Square, surrounded by different representatives of third sector organizations and lower income/homeless individuals, I was overwhelmed by the growing sense of unity and plight for social justice. After meeting some amazing people and hearing the pope speak, I was inspired to see how many organizations in cities around the world are trying to improve the lives of the less fortunate. Lively atmosphere for World Day of the Poor! These are just a few experiences from my travels, but I hope to make many more after the dissertation process is over. After living in London for a year, I am grateful to live in a major city that makes it affordable and easily accessible to travel to other cities around Europe. From not having the opportunity to travel as much before, I have learned so much about myself and about other cultures and will forever take these experiences with me wherever I go! I love this! Getting to travel is such an important part of the student experience. You get to learn about new cultures firsthand and meet tons of interesting people, and from London all of Europe is at your doorstep! It’s great that you’ve taken advantage and are urging others to do so as well. This is the best post I have seen on the LSE website! Can you please post more about travelling?